He began his youth career with Sint-Truiden in 2004. He scored a goal on a penalty kick while playing for Sint-Truiden's senior team. 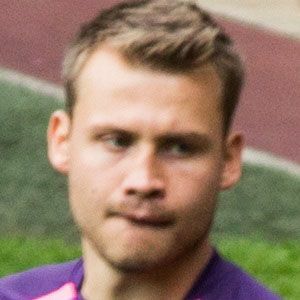 His father Stefan Mignolet raised him in Sint-Truiden, Belgium. He married Jasmien Claes in 2015. He became teammates with striker Daniel Sturridge on Liverpool.